A lawyer for Congressman Chaka Fattah told a jury today that there is "no credible evidence" that implicates Fattah in any wrongdoing. After a four-week trial that included 58 government witnesses, and more than 400 exhibits, the government has "utterly failed to meet its burden of proof" to show that the congressman was guilty beyond a reasonable doubt of engaging in racketeering, wire fraud, and taking bribes, Samuel W. Silver said in his closing argument. During its investigation, the government reviewed more than 170,000 of the congressman's emails, Silver said. And what did they find? Not one email that implicates Fattah in any crime, Silver said. While a prosecutor accused Fattah and four co-defendants of embarking on a "white collar crime spree," Silver had a different take on the government's case. "I call it a smear," Silver said. "It's all an overreach by the prosecution." During his closing argument to the jury today, Silver hammered away at the fact that the government investigation of Fattah had turned up nothing in black in white that implicated the congressman. "No paper, no paper, no paper," Silver reminded the jury. 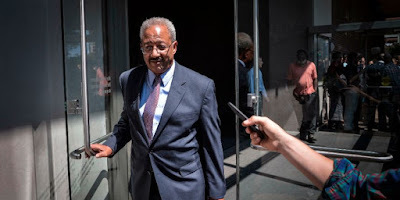 The only thing the government has is a couple of felons who became cooperating witnesses, Silver said, He was referring to Thomas Lindenfeld and Greg Naylor, two political consultants who used to be Fattah confidantes. "Send the prosecutors home empty-handed," Silver urged the jury. While Silver was ripping the government, Fattah was frequently seen smiling and smirking at the defense table. The government has accused Fattah of accepting bribes such as $18,000 paid to him by co-defendant Herb Vederman for a 1989 Porsche that belonged to Renee Chenault-Fattah, the congressman's wife who used to be a local TV anchorwoman. The congressman used the $18,000 to buy a vacation home in the Poconos. But the government claims that the sale of the Porsche was a fraud because the car never changed hands, and stayed in the Fattahs' garage. Silver, however, claimed the sale was legitimate, and that "the Porsche means nothing." He also took a swipe at the courtroom demeanor of Lindenfeld, the government's star witness. "Lindenfeld, he thought everything thing was a joke," Silver said. The defense lawyer reminded the jury that the 61-year-old Lindenfeld had already pleaded guilty to wire fraud and is facing a maximum prison sentence of up to 20 years in jail. 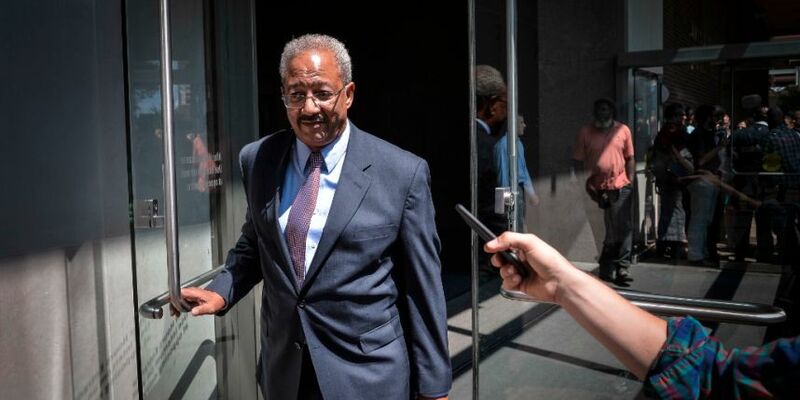 On the witness stand, Lindenfeld had accused the congressman of masterminding a scheme to launder a $1 million loan from a wealthy donor to pay for Fattah's campaign expenses in his failed 2007 run for mayor of Philadelphia. But aside from the accusations of Lindenfeld and Naylor, the money laundering scheme is "completely uncorroborated," Silver told the jury. Earlier in the day, Assistant U.S. Attorney Jonathan Kravis spent two and a half hours detailing the "white collar crime spree" allegedly conducted by Fattah and his four co-defendants. Kravis repeatedly referred to Vederman as the congressman's "human ATM machine." The government claims that Vederman was bribing Fattah with cash payments for three years so that the congressman would push Vederman for an ambassadorship. "When Fattah needs money, Vederman gets an official act," Kravis said, referring to letters of recommendation Vederman sent on behalf of Vederman's bid to become an ambassador. Two of those letters went to President Obama and Senator Bob Casey. Kravis warned the jury that all they were going to hear from defense lawyers were glowing tales about the friendship between Fattah and Vederman. But friends can agree to commit crimes together, Kravis warned the jury. "A friend can bribe a friend," Kravis said. The last lawyer to give a closing statement today was Catherine M. Recker, on behalf of Vederman. The government had produced "no proof" of a conspiracy, Recker told the jury. "Herb Vederman had no criminal intent." The government, she said, had just "cherry-picked" a bunch of facts to make a circumstantial case against Vederman and Fattah. Vederman, she said, "was motivated by friendship and political support" when he wrote checks to benefit Fattah, his wife, and son. Vederman was also acting out of friendship when he wrote a $3,000 check to help pay for the college education of a young woman who served as the Fattah's au pair, Recker told the jury. "Herb Vederman is a very generous man," Recker said. He retired from the clothing business early as a very wealthy man, and then, instead of resting on his laurels, he devoted the next 30 years of his life to public service, Recker said. The prosecutors, she said, have taken a cynical view of that friendship between Vederman and Fattah. But the testimony in the case proved that friendship was real, she said. The two men often shared the drive from Philadelphia to Washington just so they could talk and hang out together, Recker said. Whenever Vederman saw Fattah, he greeted him "with a warm hug," Recker said. Regarding the checks Vederman wrote out to benefit the Fattah family, Recker said, "These are the things that friends do for friends." About that $18,000, "There's no robbery here," Recker said. The purchase of the Porsche was "a sale, not a bribe." "This is another instance of a friend helping another friend." Recker also pointed out that the Congressman's efforts to get Vederman appointed ambassador amounted to a just a couple of letters of recommendation. "He did what little he could, and it wasn't much," Recker said about Fattah. And what the congressman did do amounted to "political acts," not "official acts," Recker said, because Congressman Fattah had no power to appoint an ambassador. Recker also sought to distance Vederman from the racketeering indictment, saying that Vederman had no role in the alleged plot to launder a $1 million loan from a wealthy donor. 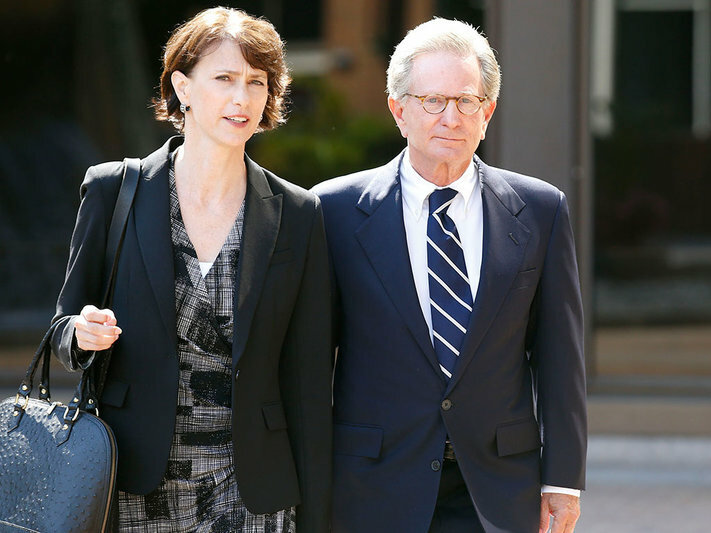 "Herb Vederman was not part of any enterprise, he does not belong here," she told the jury. The government had failed to prove that Vederman was part of any racketeering conspiracy. When the case resumes tomorrow at 9:30, lawyers for three remaining co-defendants will make their closing statements, followed by a rebuttal from the prosecutors. The judge will then charge the jury. First of all how much did this trial cost the taxpayers ? The prosecution takes a very cynical view of all politicians. Its political correct to see in print or through the vast media outlets and in everyday speech disparaging remarks and accusations against politicians. All elected officials are compared to unscrupulous villains. Its ingrained in society, All politicians are crooks, just politicians, no other profession, politicians have a corner on schemes. If we treated any other professions the way we treat politicians there would be such an out cry, the likes of which we have never seen. Imagine attacking teachers, accountants, nurses, truck drivers, implying that they all a sneaky and underhanded and always ready to hatch a plan to deceive, no one would put up with that type of treatment. Only politicians seem to tolerate this type of abuse. Prosecutors seem to make a career out of prosecuting high profile politicians or anyone else associated with politicians. What they are succeeding in doing is eroding the publics faith in government, not saving it as the prosecution believes they are doing. 50 innocent people were slaughtered in Orlando, maybe our country should spend more time keeping guns from the mentally ill and helping to protect its people from harm. People want to be treated with respect, its not ok to discriminate against protected classes in America , maybe we should add politicians to that group. Well said! The prosecution appear to be practicing modern day McCarthyism. Just substitute the word Communist with Politician. Lets call out the National Guard, a politician wrote a letter for a friend of his to get a job. Is that the message the government is sending the public, that people can't recommend friends or associates for a job, who appears to be qualified to hold the job. So if a politicians cant write a letter of recommendation for a friend that means the rest of us should also be unable to recommend a friend for a job, correct ? OMG The folks that invented bending the rules are saying "In Fattahs world none of the rules apply". That's rich, if one had to guess who the biggest rule breaker in the country would be, federal prosecutors would be the number one name that comes to mind. Why should they have to follow the rules, there is no accountability in their job description. Watch for Fattah and Street in their food trucks at the DNC. They'll be selling Kenney endorsed grape soda and Cheetos to all the mindless lemmings assembled in the Kenney Sanctuary Sinkhole. It is a great opportunity to implicate Rendell in these schemes that may reduce Chaka's jail time.